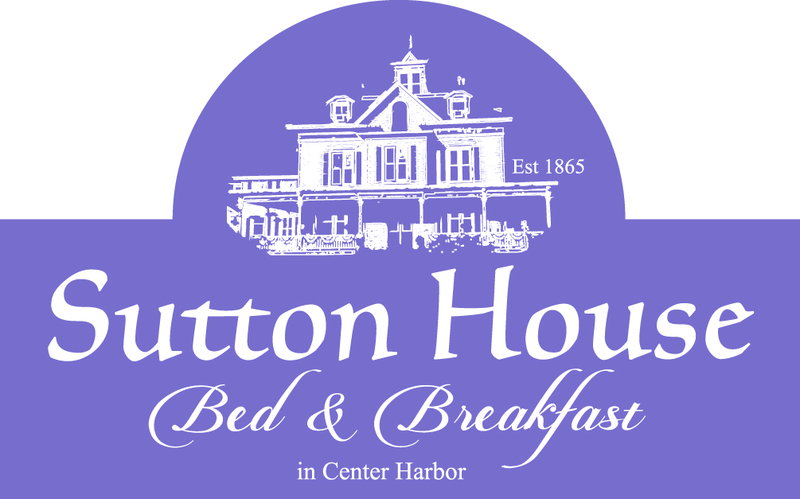 Beyond full bathrooms with each guest room the Sutton House is proud to be a full service Bed & Breakfast that provides a variety of extra touches such as flannel sheets and fire places between November and March. 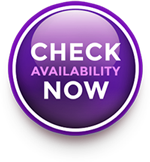 Complimentary wine and seasonal refreshments plus picnic baskets and home cooked dinners are available year round. Other extras include BBQ utensils, grills and charcoal, swimming pool towels, bathrobes & slippers, yard toys & games, lawn chairs, and bicycles. All extra amenities are free except the add-on lunch or dinner meals. In addition to the 9 Guest Rooms & Suites, each with their own private bathroom, there are other features available to make your visit especially enjoyable.